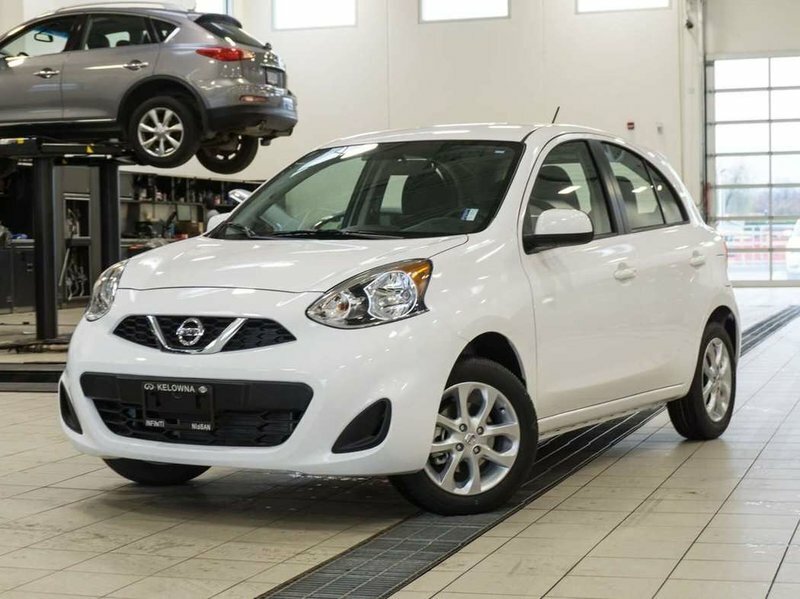 2019 Nissan Micra SV AT with Style Package, Fresh Powder exterior and Charcoal interior! The SV model adds Cruise Control, Steering Wheel Audio Controls, Air Conditioning, Bluetooth Hands-Free Phone System, Power Windows, Remote Keyless Entry, and more! 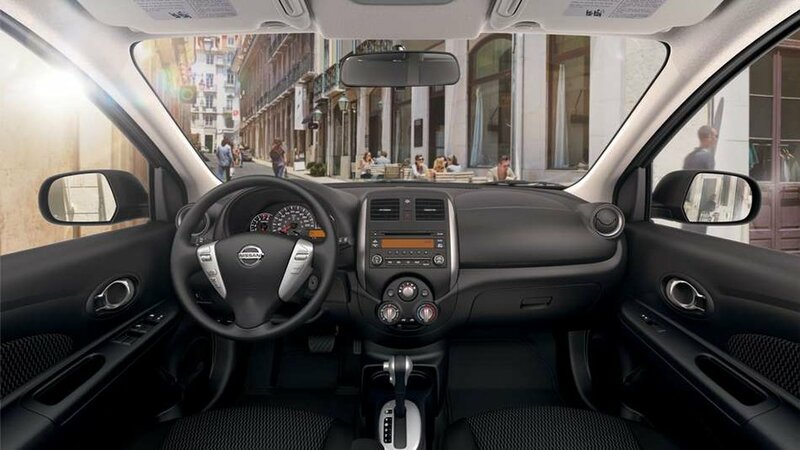 The Style Package adds 15-Inch Alloy Wheels and a Rear Spoiler with LED Stoplight! Call or email our sales team today to view!